Stratford upon Avon boasts some truly great shopping with a mixture of old fashioned independent shops and modern trendy shops. You could start at the River Avon and take a walk up the High Street to visit the major stores, then take in the antique shops by Shakespeare's house before ending up at the Maybird Shopping Centre for a touch more shopping and something to eat. 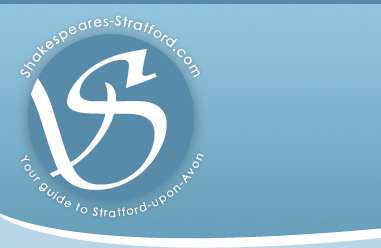 Whether you're after clothes, furnishings, souvenirs, antiques or fine art you can find it all within the clean and vibrant town of Stratford upon Avon.